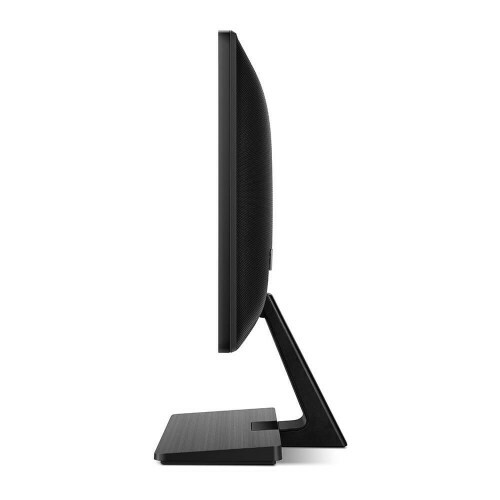 BenQ GW2270H Embodying "less is more" minimalist design,delightfully complements any modern space. Enhancing visual pleasure and optimal eye comfort with BenQ exclusive eye-care technology,BenQ exclusive eye-care technologies reduce eye fatigue for user comfort, enhanced productivity, and workplace safety during extended use. 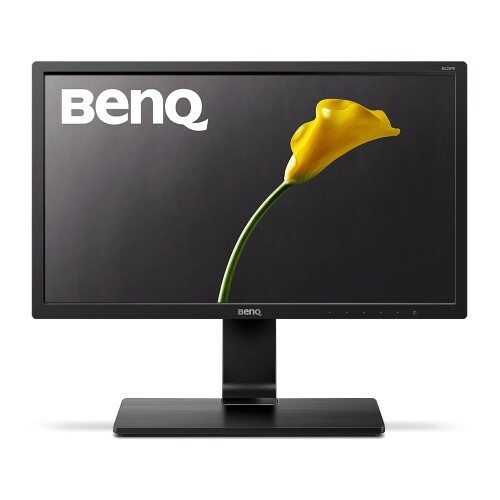 BenQ eye-care monitors are certified by TUV Rheinland, global leader of technical and safety certification, for Low Blue Light, Flicker-Free, and High Contrast 3000:1 performance truly benefitting human vision. 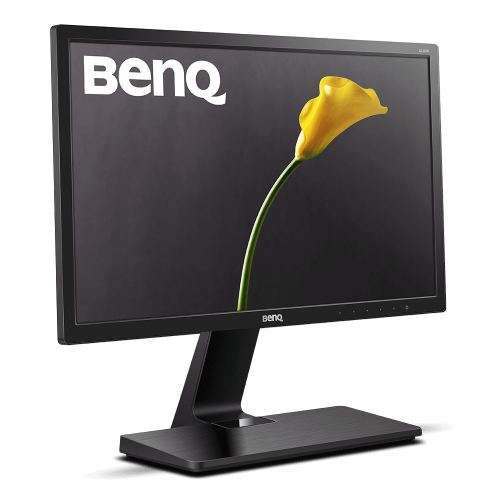 The first brand of Eye-Care monitors in the world, BenQ is committed to safeguard vision health at the forefront of viewing comfort and enjoyment with this permanent addition to its monitor product line. Flicker-free eliminates flickering at all brightness levels and reduces eye fatigue effectively. Conventional LCD screens flicker at the rate of 250 times per second. Your eyes may not see the flickers but they can certainly feel them. 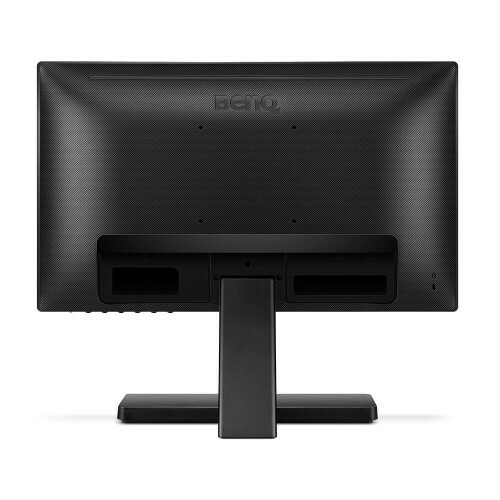 So relieve your eyes from the uncomfortable flickering effect by switching to a BenQ flicker-free monitor.Ultra-high 3000:1 native contrast, 3X higher than standard panels, adds astonishing color depth and definition to complex dark images with exquisite subtlety and clarity.